Has anyone attempted to install a fuel gauge? If so what was the result and what parts did you use? I am really interested in this and was hoping Willie G would make one suitable for our bikes, but sadly NO. The Street range is growing popularity and it makes sense to homogenise the various offering so all bikes can benefit. The lack of a fuel gauge on its own is not the biggest issue, but from a comfort perspective it would be helpful to know. 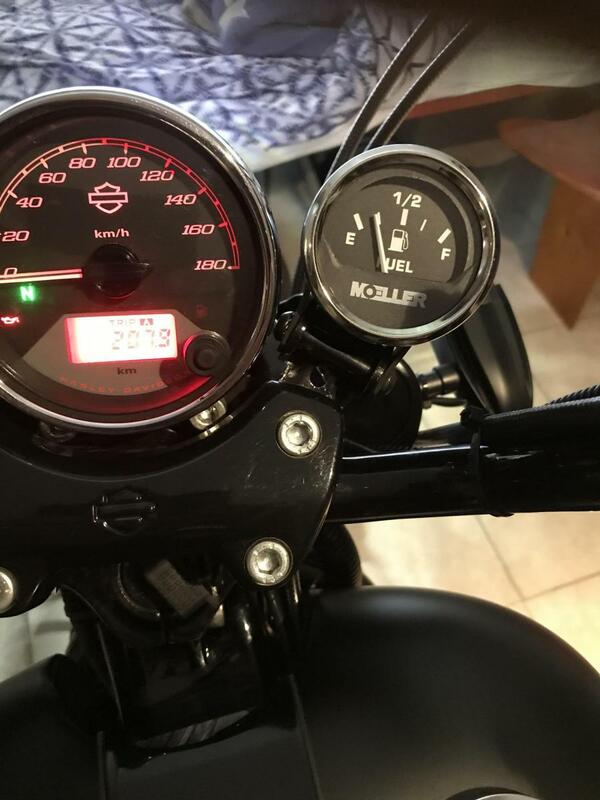 A lack of fuel gauge really doesn't bother me that much - in fact when I have had them on previous bikes I have found them to be a little unreliable. I would be interested to know though if anyone has tested how far a 750 Street will travel from when the low fuel light flashes to when it actually runs out of fuel! Well, it's a price point bike, so they would have to figure out something pretty inexpensive. I really mean cheap like the mechanical float the turns the dial in my lawn mower gauge. 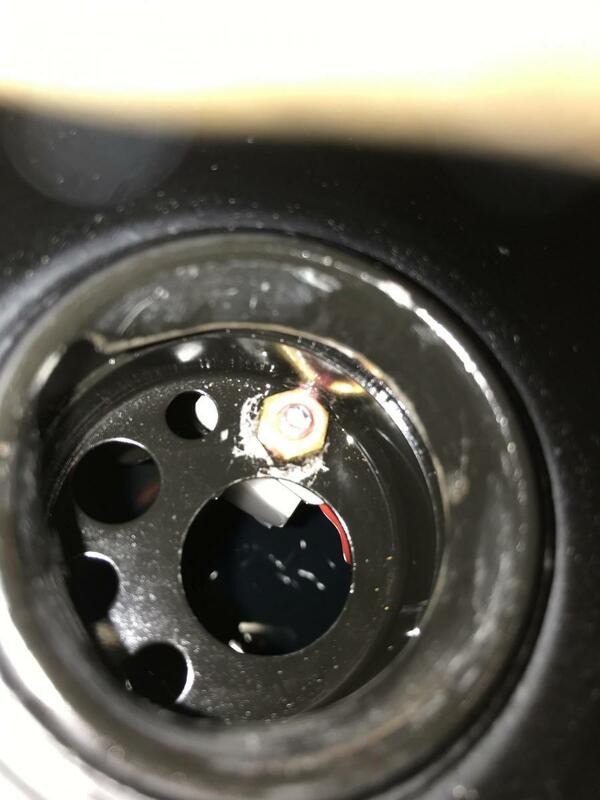 You might want to keep an eye out for an aftermarket gauge built into the gas cap. I see some of those at J & P Cycles, but nothing that says it fits the Streets. Please share photos and information on how it's hooked up. "St Barbara of the Artillery Corp - Be at the bursting of the doors of doom, And in the dark deliver us"
Paul Dunwell, I agree with 'steelrain'. "Please share photos and information on how it's hooked up." if there is a solution other than changing the tank, I'm curious too... Meanwhile I put a probe in mine. Easy as and it’s very accurate So much better than a stupid light.